Casper was one of the online companies that helped pave the way for the online market. In 2014-2017 they continued to grow. They have had several rounds of fund raising and even have some celebs involved. They have a universal feel many people will like! Leesa is one of the most sought after online brands thus far in the Uk and USA. Leesa is an all foam mattress. 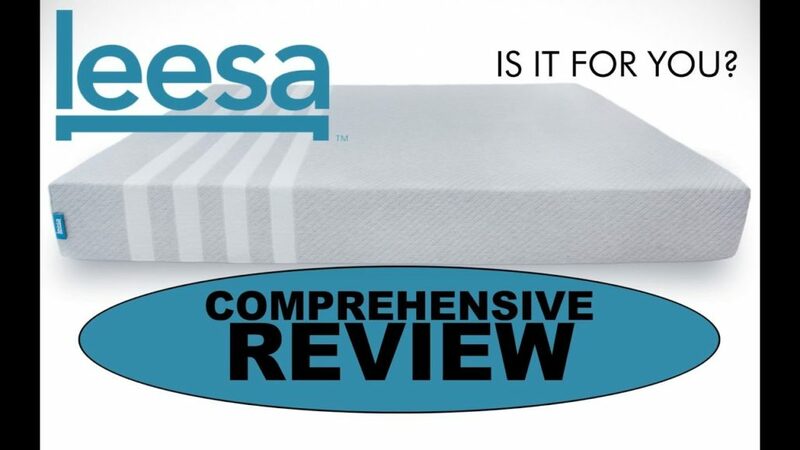 Leesa uses Avena foam on the top layer which is convoluted and aerated, both aid in cooling. Avena has a similar feel as latex. Next they use a layer of memory foam for additional support and body conformance. 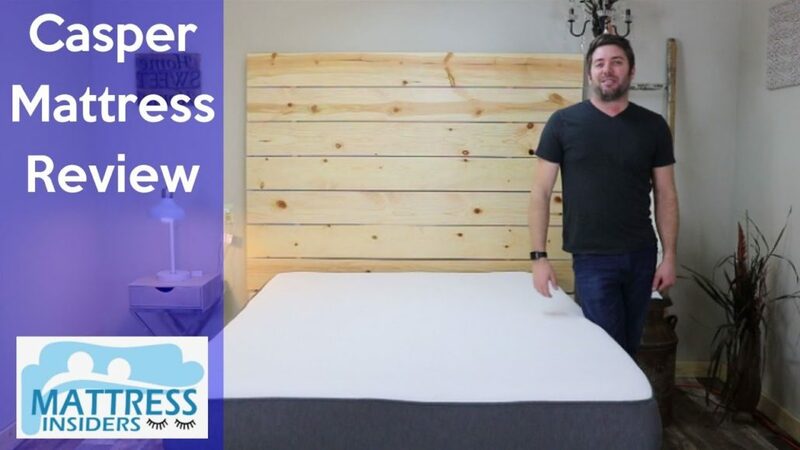 They have built a quality mattress with a good medium feel that sleeps well in all sleeping positions. This is normal and latex has its own smell too, sometimes stronger than memory foam, this will dissipate within a day or two. Both the Casper & Leesa will work great on an adjustable base. $100 OFF with our link, no code needed. Discounts – Use the link above to receive $50 OFF when checking out. The Casper has a great universal feel most people will like. With a good combo of bounce, support & pressure relief. They have a huge following and a lot of good reviews so people that have bought it seem to like it for the most part. Conclusion: Both of these mattresses provide a great universal feel. They both will work good in all positions, neither sleeps hot. They both also have very good customer service and thousands of happy customers. I would say Leesa is a tad softer so it may be better for lighter side sleepers. Both of these are 10″ mattresses as well so if you are 280lbs or more I would consider something thicker. 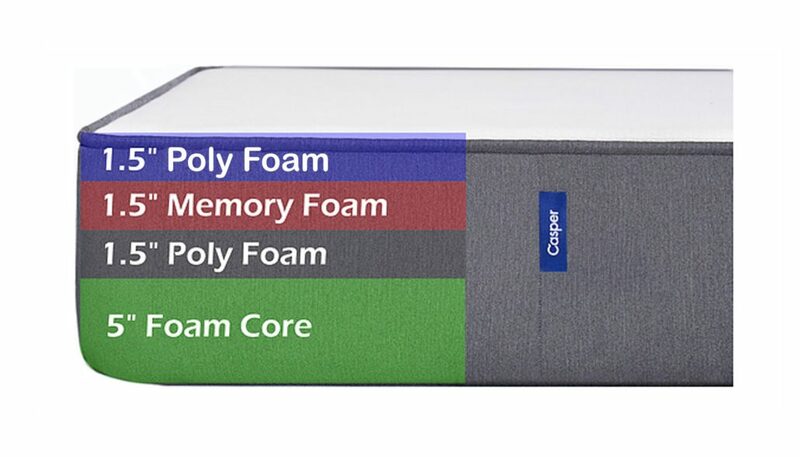 Both of these are good options for anyone looking for a medium all foam mattress.